The dangers of gluten are just starting to be revealed to the public. I know many people who haven’t experienced any gluten intolerance symptoms might be thinking that this is the new health craze. The imaginary diseases the food industries are creating to make people buy their exotic new gluten-free goods. Maybe we should ask all those individuals suffering from celiac disease, leaky gut, autoimmune ailments (arthritis, lupus, psoriasis, colitis), thyroid issues (hypothyroidism, Hashimoto), etc. They can assure you that even a bite of white bread or a teaspoon of oatmeal can trigger severe discomforts, such as pain, bloating, heart palpitations, throbbing sensations in the thyroid, headaches, swelling, even dizziness and nausea! Doesn’t sound like anything a person might be imagining to me! Even lots of regular folks, who do not suffer from any of the above-mentioned diseases, can assure you that gluten products can cause them some serious discomforts and pain. I know because I was one of those people. I had been suffering from IBS, bloating, inflated bowels, and regular phantom gut pain for as long as I can remember. And these annoying symptoms did not go away until I reduced the amounts of gluten I was taking on a regular basis! 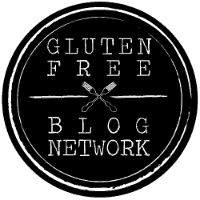 So, for me – the dangers of gluten are real – for both people who have gluten intolerance and for those who do not! There is a worrying tendency occurring recently – more and more people report having negative reactions after consuming foods with gluten. This is the so-called gluten intolerance or gluten allergy. The symptoms can vary between fever-like sensations, itching, runny nose, to more severe ones like migraines, pains all over the body, meteorism (severe painful bloating), etc. And logically, after quitting the consumption of these foods – the symptoms disappear. Unfortunately, no-one is protected from this menace! Even if you have never had issues with gluten, you can get gluten intolerance at any point in your life! Later on, I will explain a bit more why that happens. A diet packed with gluten foods has been linked directly to many inflammatory diseases, especially those connected to the intestines. Being a strong type of allergen – gluten can irritate the intestinal walls and cause a powerful immune response which is manifested as gut inflammation. In time, such chronic gut issue causes the development of many micro wounds to the mucosa, also known as leaky gut. This condition is extremely dangerous for the entire body, its integrity, and health. It could lead to spreading the inflammation through the entire organism (for example – causing arthritis). Gluten is not a problem only to those suffering from severe gluten intolerance and celiac disease! Many other gastrointestinal discomforts can be traced back to this wheat protein. And one of these issues is IBS (irritable bowel syndrome). To be honest, this ailment is kind of a mystery. No one really knows how to treat it and the doctor’s advice usually includes eliminating lots of the fiber from the menu. But does that solve the problem? In my case – it didn’t. I have been suffering from IBS for as long as I remember, but the discomforts did not go away until I quit gluten. Prof. Peter Gibson, a gastroenterologist at the Monash University, came to the same conclusion. He performed a secret test to 34 patients in the Alfred hospital. Most of them were suffering from IBS and similar gut problems. The professor removed the gluten from their menu (without their knowledge), and soon enough – the discomforts disappeared! After reintroducing the gluten products in their meals, the IBS quickly returned. But don’t take my word for it – test it out! If you have any IBS related issues, try switching to a gluten-free diet for some time and see if this affects your guts! I think you are going to like the results! At a first glance, there is not a direct link between the autoimmune disease and the gluten intolerance. We think that these ailments stem purely from a genetic predisposition. But in fact, the empirical evidence shows otherwise. The answer is: they didn’t. The wheat grains we eat today are very different from the sorts taken by our forefathers. Wheat is extremely genetically modified nowadays that the percentage of gluten in it has risen from 5% to the whopping 50%! And you know what happens when we eat too many allergen-rich foods – we become ill. It seems like our bodies (and the intestines in particular) are not equipped to digest so much gluten, and the problems quickly emerge! The dangers of gluten do not end here! 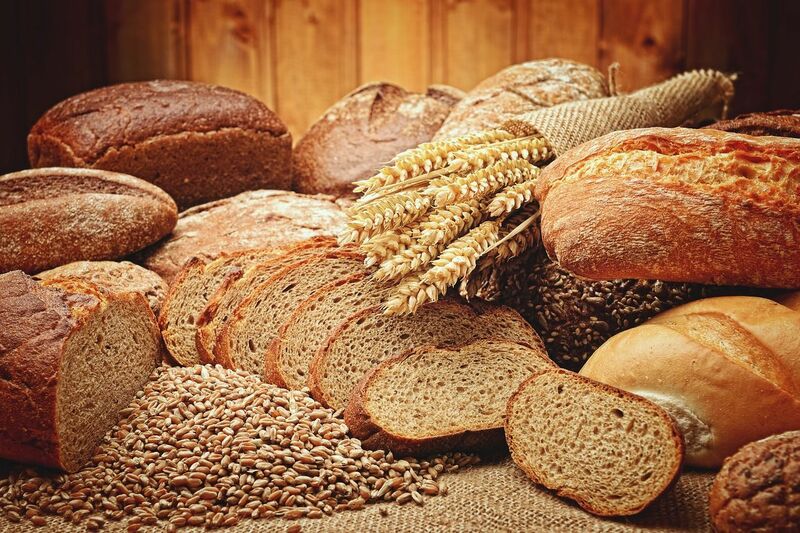 Gluten has been connected to more than 55 physical and mental ailments and health discomforts like depression, ADHD, mood swings, hormonal imbalances, anxiety, multiple sclerosis, dermatitis and other skin diseases, osteoporosis, dementia, chronic fatigue, and even cancer! So, bottom line is – excessive consumption of gluten is no joke! It is especially true since the modern industries caused a great change in the wheat grains. And as you can see the dangers of gluten are real! 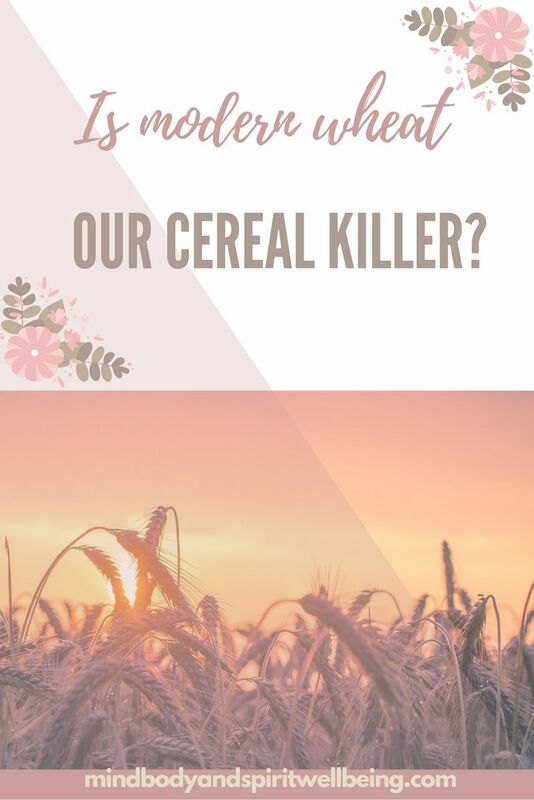 That is why more and more people decide to switch to foods with a lower percentage of gluten (like einkorn, emmer, rye) or eliminate it from their diets altogether. I advise you to do the same, even if you do not see any physical signs or symptoms of gluten sensitivity. Because it is often in a latent state – ready to emerge any minute. Do it as a test, as a personal research – see how your body reacts to the new gluten-free diet and you might be pleasantly surprised how your physical and mental state has improved… or maybe not. Stay tuned to learn more about gluten and its consequences! This entry was posted in Wellbeing of the Body and tagged arthritis, autoimmune diseases, celiac disease, gluten-free, IBS, inflammation. Bookmark the permalink.